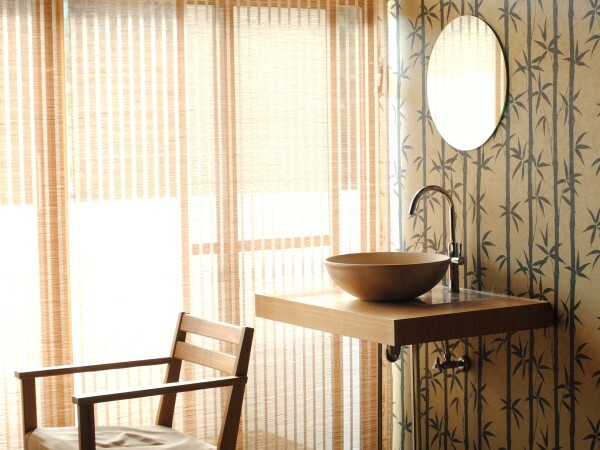 Designed for both business and leisure travel, Zen-no-yu Hotel is ideally situated in Kawazu / Imaihama; one of the city's most popular?locales. From here, guests can enjoy easy access to all that the lovely city has to offer. With its convenient location, the hotel offers easy?access to the city's must-see destinations. At Zen-no-yu Hotel, the excellent service and superior facilities make for an unforgettable stay. This hotel offers numerous on-sitefacilities to satisfy even the most discerning guest. 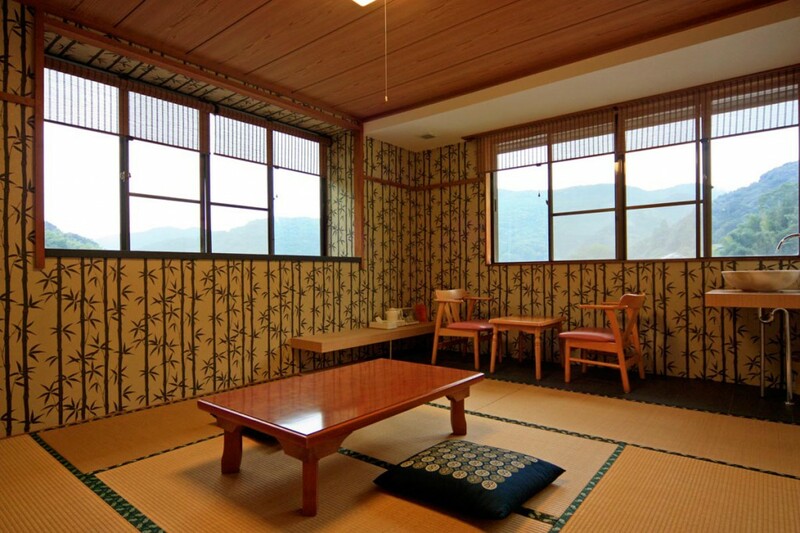 Rooms are undivided rooms floored with traditional tatami (rice-straw matting), with a single low table. 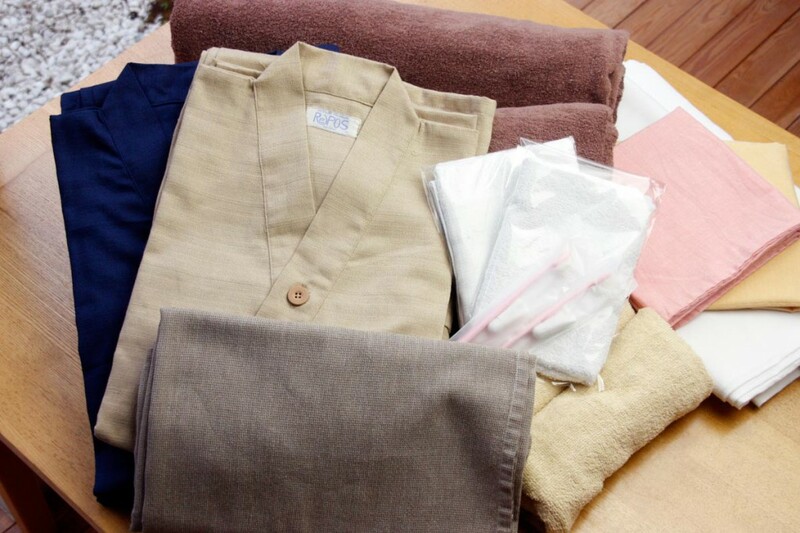 Guests sleep on futon (Japanesestyle bedding) laid out by themselves after the evening meal. 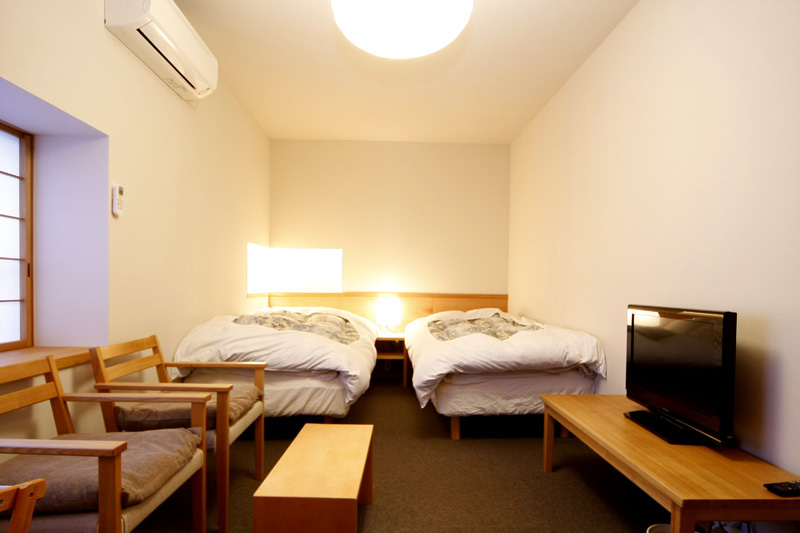 You can choose between a Western or a Japanese style room. For some of the rooms, toilets are shared and are located outside the?room. On the first floor, you will find a drinks machine and massaging chairs. You may have a break reading the newspaper, sitting on a sofa or?take coffee or tea in the hall that is intended for that purpose.A coin-operated washer is also available. Parking is free. Check-in from 3:00 p.m and check-out until 10:00 a.m. Experience high quality room facilities during your stay here. 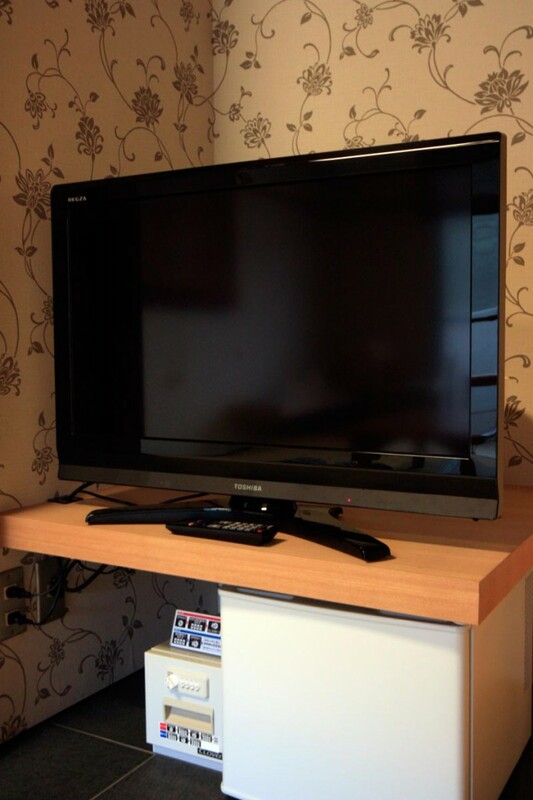 All rooms include fre internet/WiFi access, air conditioning, television and a?in room safe for valuables ; all provided to help guests recharge after a long day. Throughout the day you can enjoy the relaxing?atmosphere of the sauna, spa, massage. 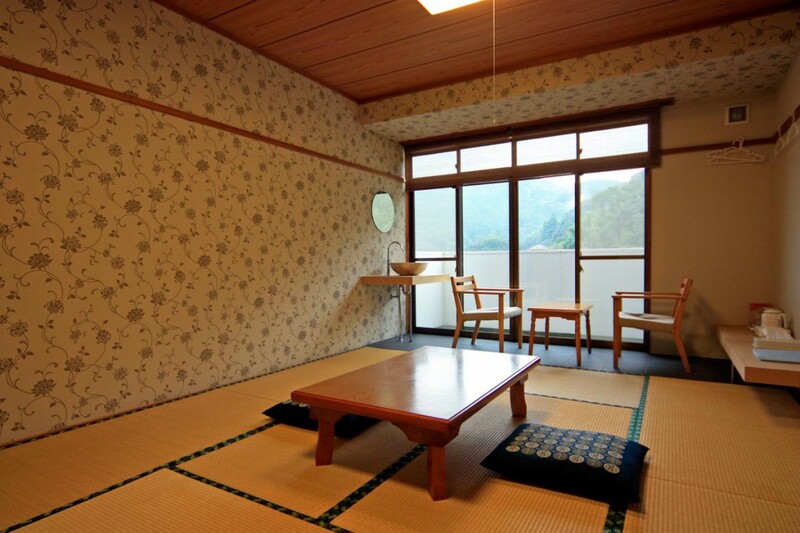 Whatever is your purpose of visit, Zen-no-yu Hotel is an excellent choice for your stay in Izu /?Atami. Guests are welcome to try ZAZEN (zen sitting meditation) at the temple next door. 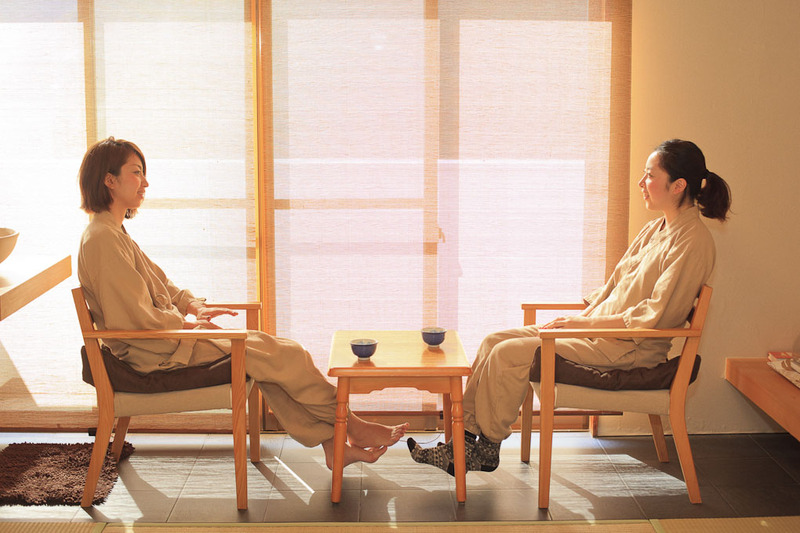 Ishi-no-yu, our stone sauna is a favorite among our?guests. Guest rooms and the dining-room are non-smoking.